Oculus delivers continuous comfort with refined sophistication and intrigue. 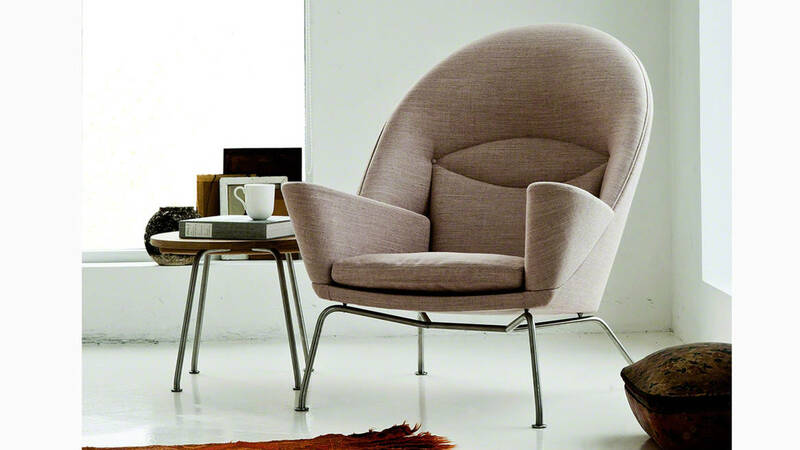 A roomy back embraces you for comfort and leads you into the gently sloping armrests for relaxation. 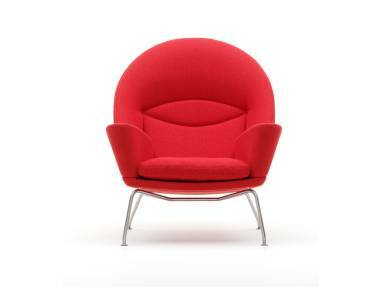 Different postures and seating styles all find a home in the Oculus Chair CH468.